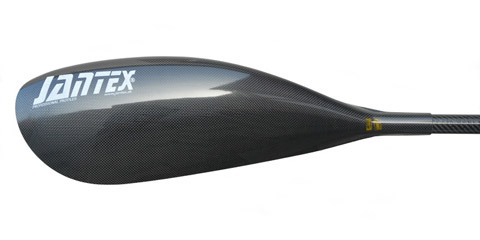 Fred is 1.8m tall, weighs 80kg and is a competitve paddler. 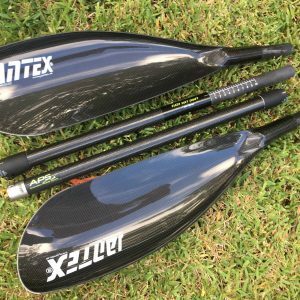 Please call us to discuss your specific needs or if you are unsure of what to order. 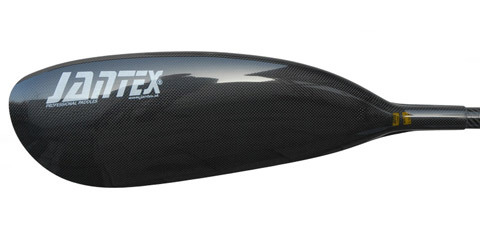 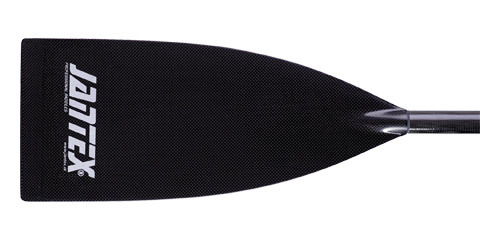 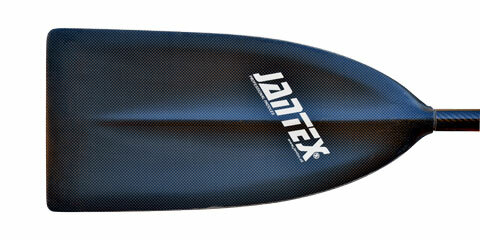 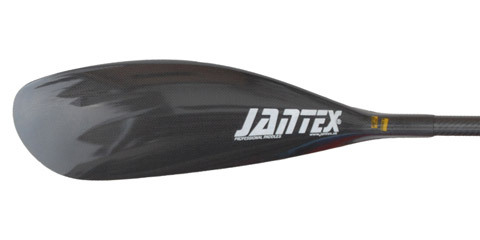 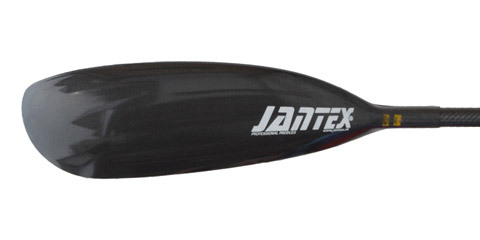 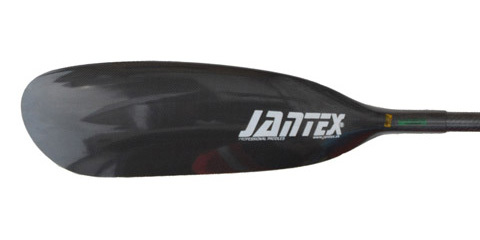 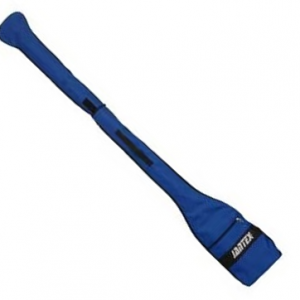 At APS all our Jantex paddles are custom built to our clients specific needs.